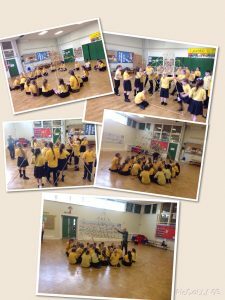 Today, we peformed a great performance. 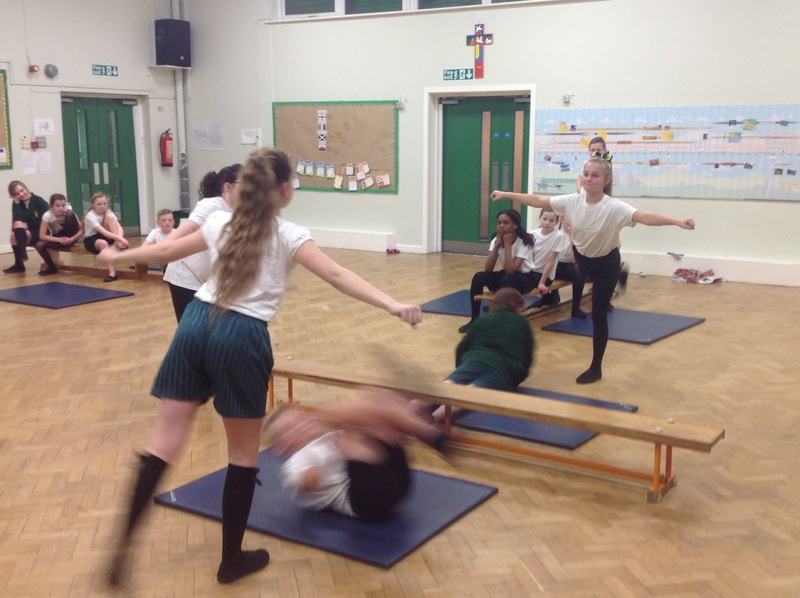 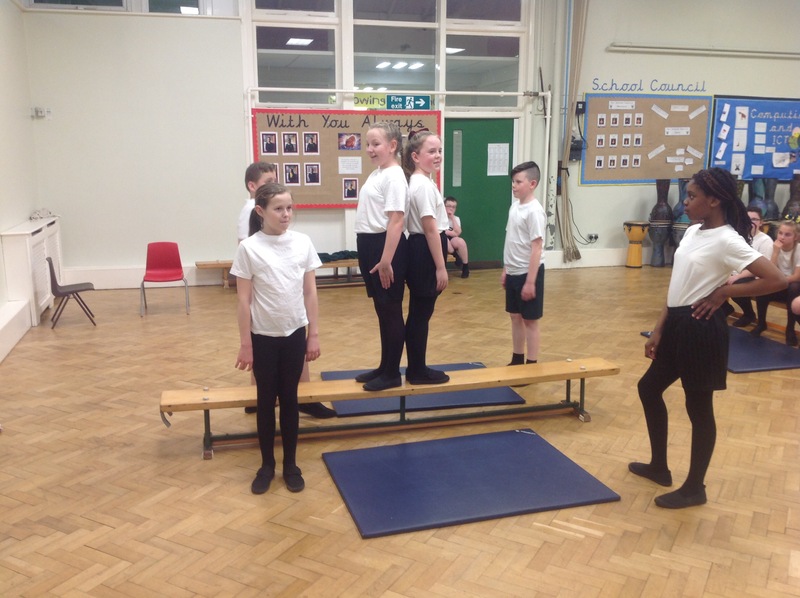 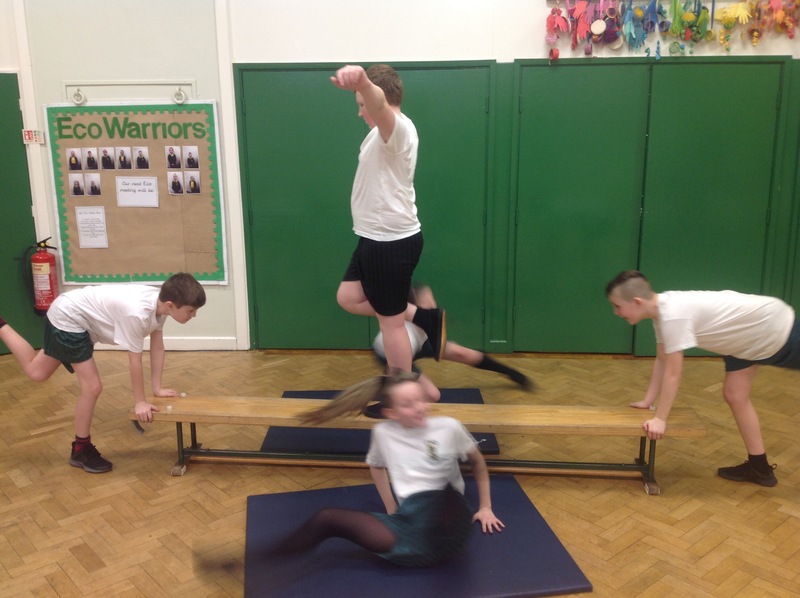 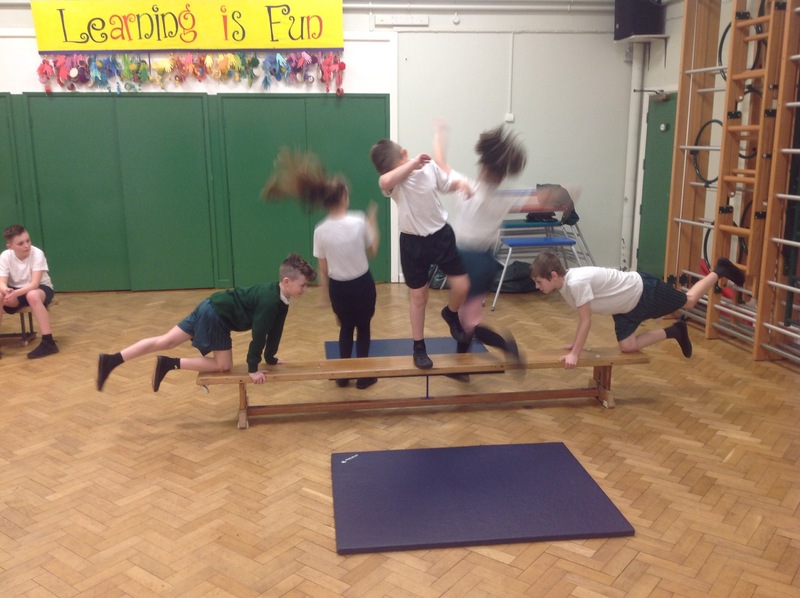 In the lesson, we started of by doing exercises and later got into our group and prepared our routines. 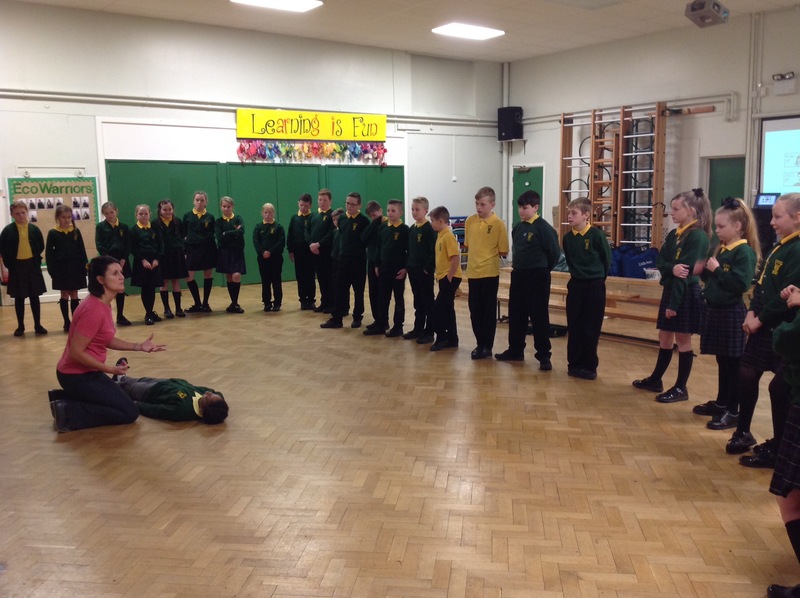 After many minutes of hardwork we came to a close of rehearsing and performed to the rest of the class. 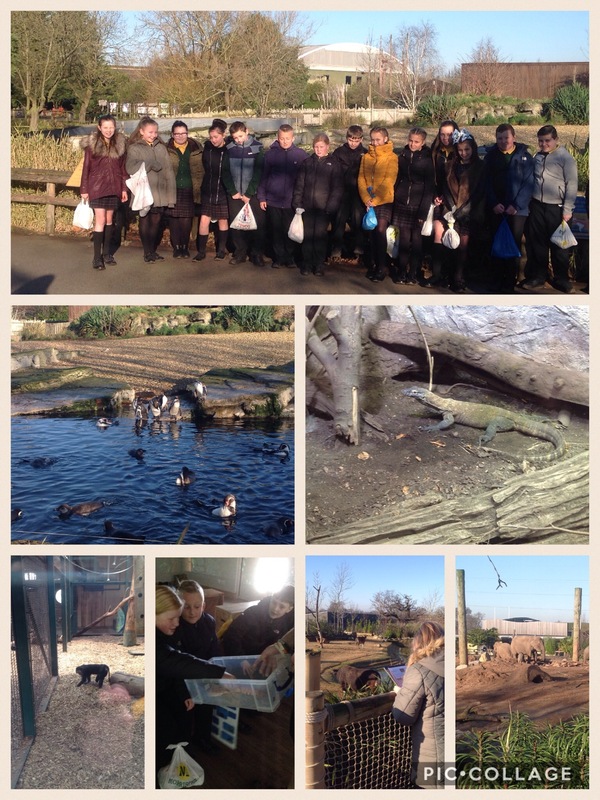 Today our class has visited Chester zoo we saw a lot of animals such as monkeys,penguins and elephants. There were a lot of activities to participate in during our class trip. Shawn who was our instructor taught us about fish,mammals,birds,reptiles and amphibians.We saw elephants that had to baby’s that were born three days ago and a week ago.The monkeys where hanging down form a rope eating the delicious food.There were lots of lizards that where jumping from tree to tree(it was really fun to see).It was a fun day. 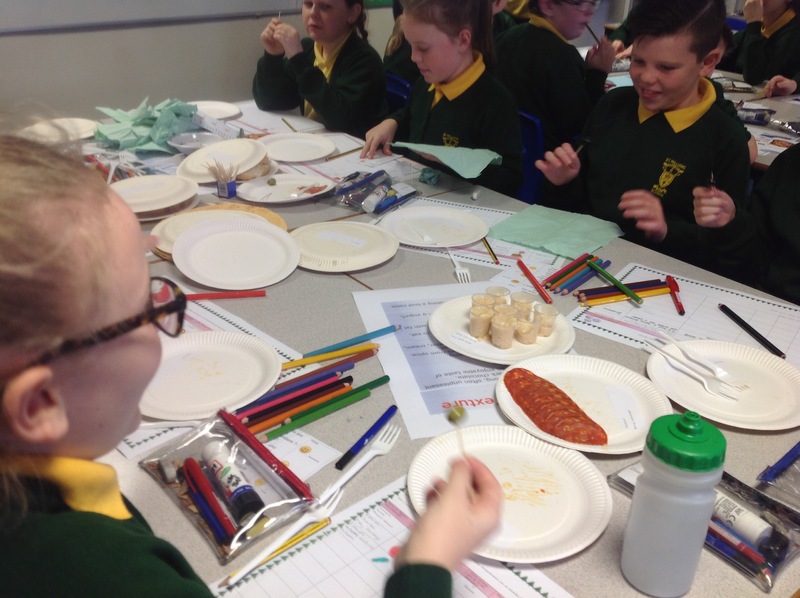 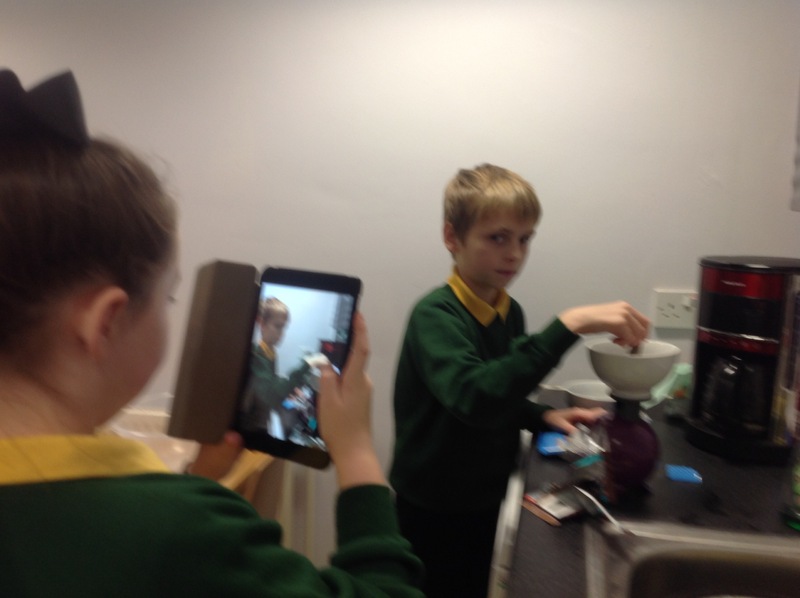 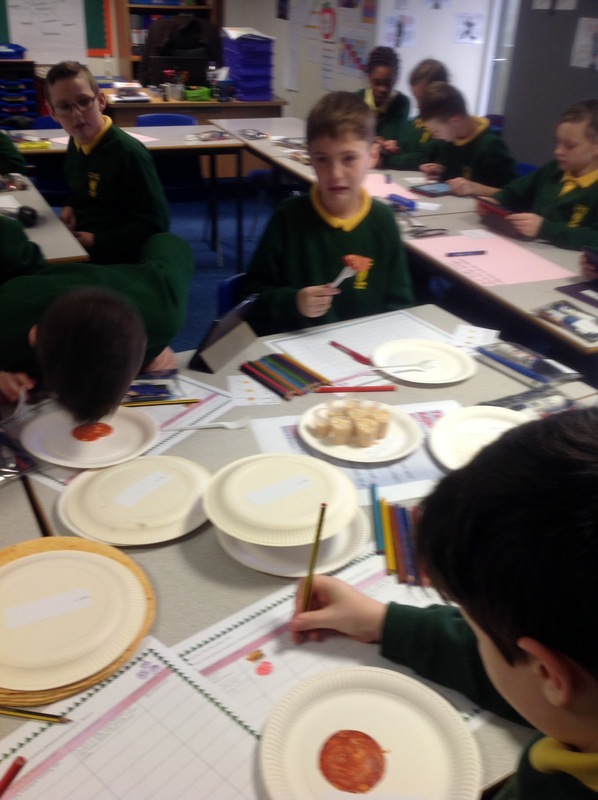 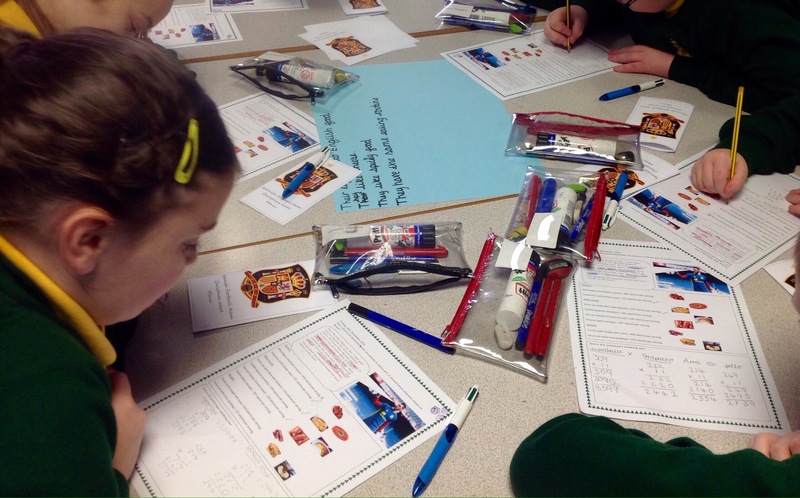 By Ola M and Teoni P.
Year 6 have been learning about traditional foods eaten in Spain around Christmas. 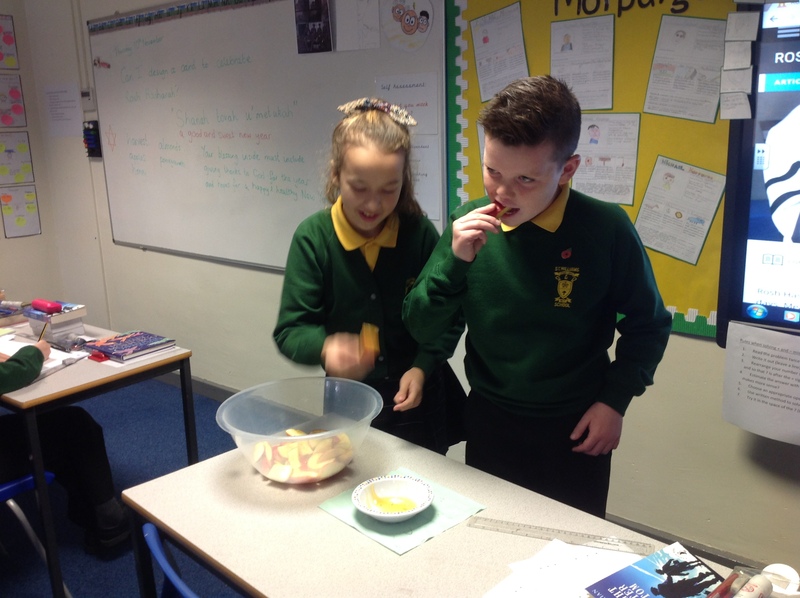 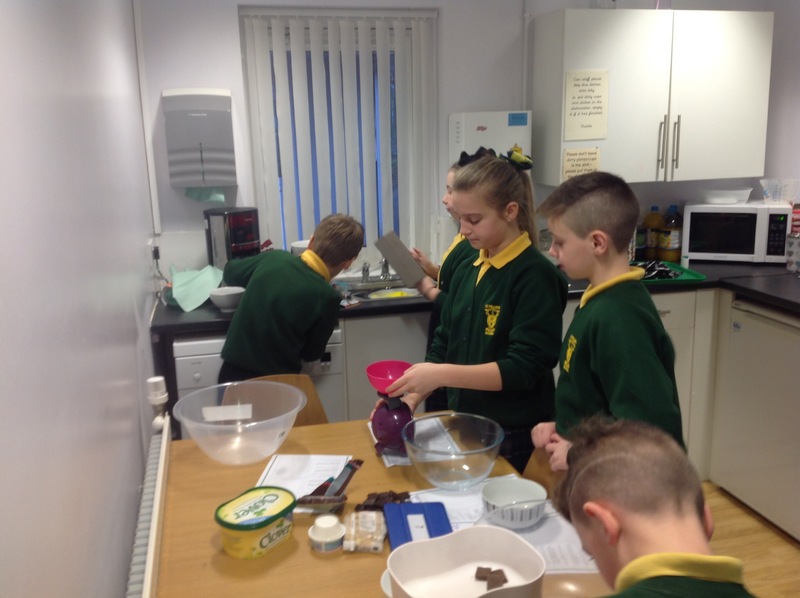 They taste tested a range of foods, solved problems for David de Gea and even made their own turrón de chocolate. 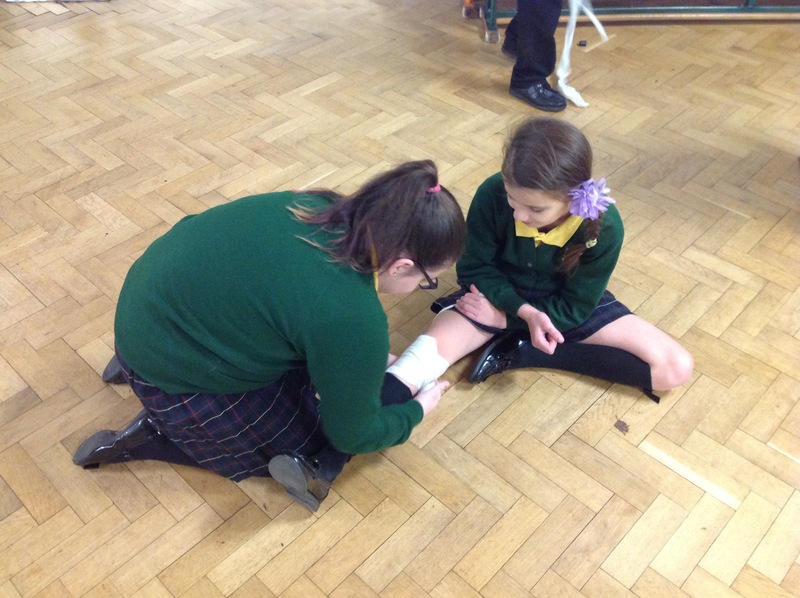 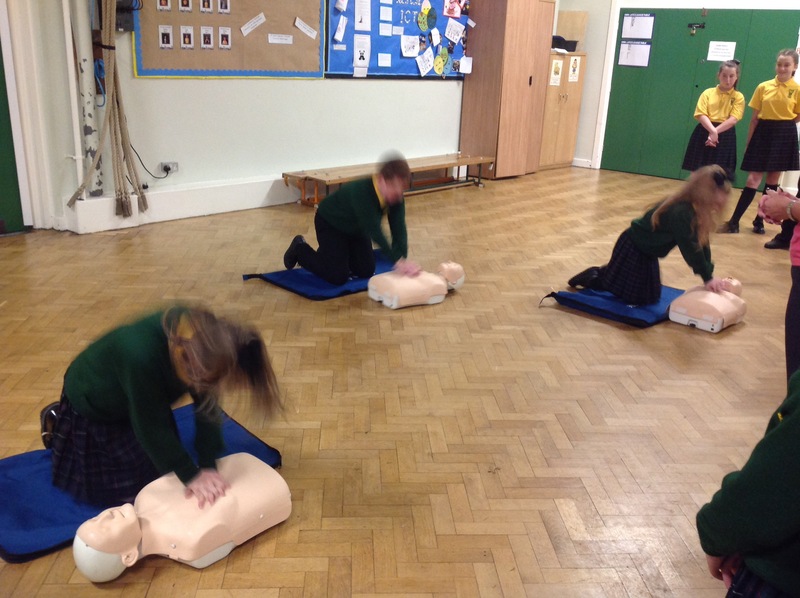 This afternoon year 6 learned first aid. 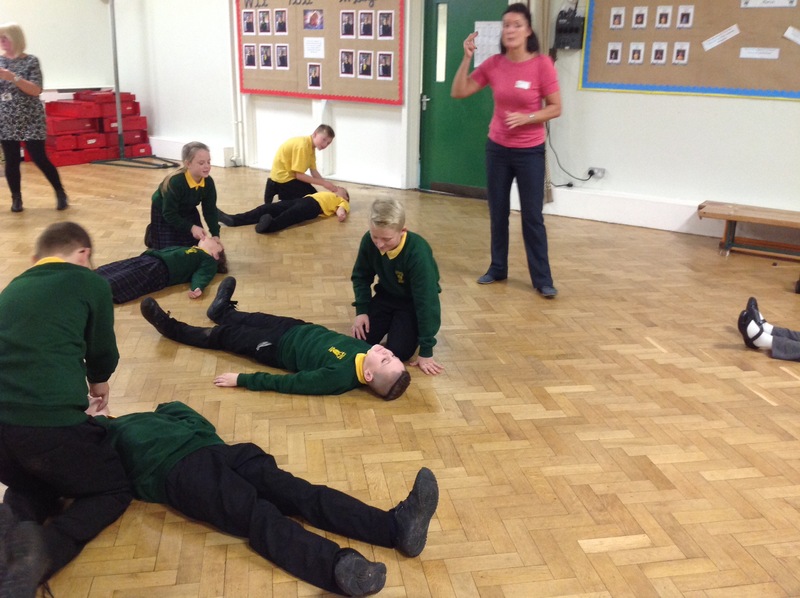 We learned the recovery position, how to put a bandage on a bad cut, what to do when somebody has a heart attack but we think the most important thing was how to do CPR .We found it very useful and have learned a lot of life skills . 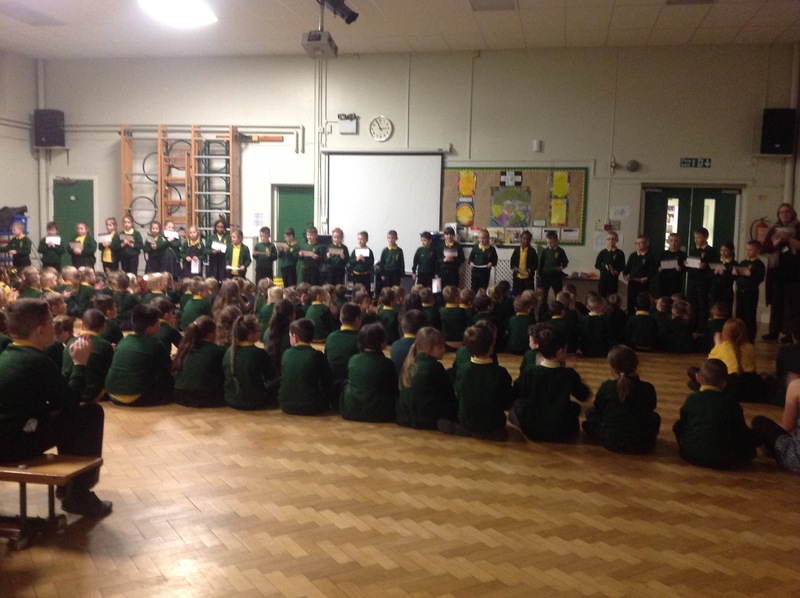 As part of ‘ Other Faiths Week’, we looked at the Jewish celebration of Rosh Hashanah. 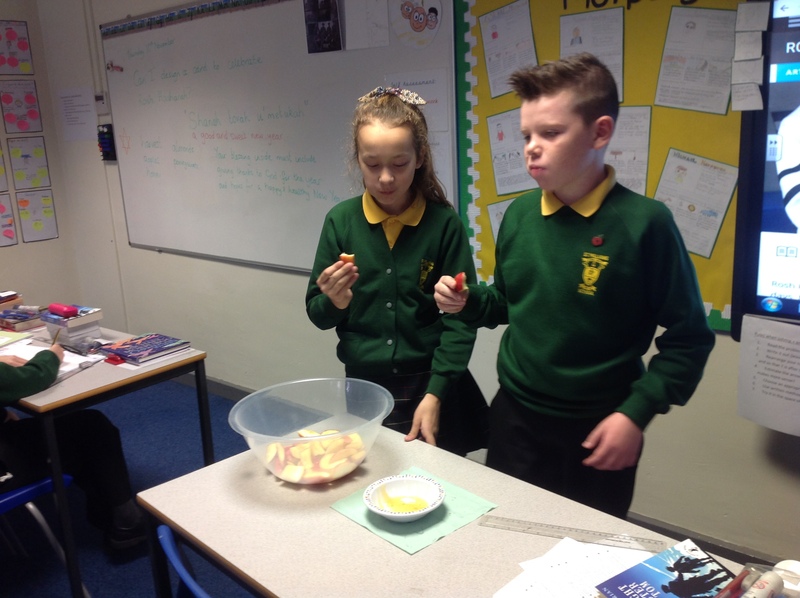 As part of their NewYear celebrations they eat sweet treats such as apples dipped in honey. We tried them ourselves and most of the children enjoyed it. 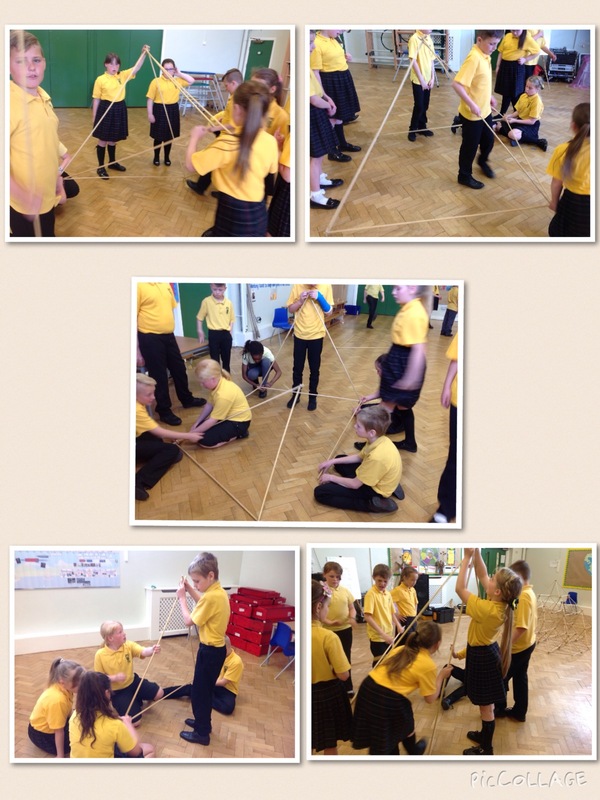 As part of our Ancient Egyptians topic, we took part in an architectural workshop building pyramids. During the afternoon, we discussed the properties of shapes and constructed square based pyramids using dowel rods and elastic bands. 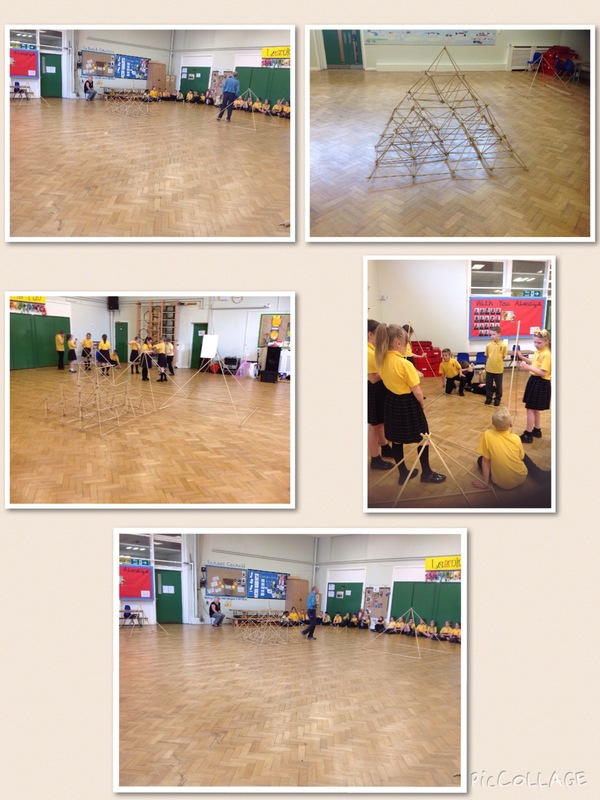 It was a brilliant afternoon with a fantastic end product! 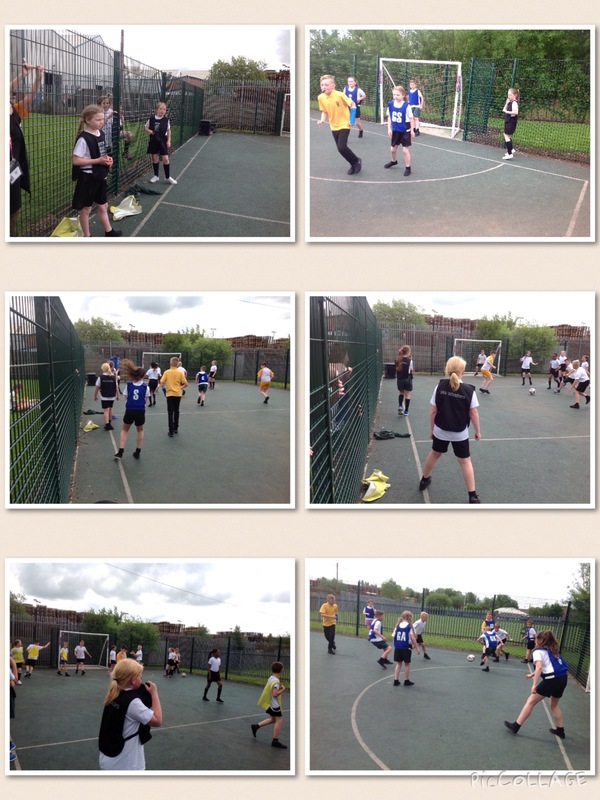 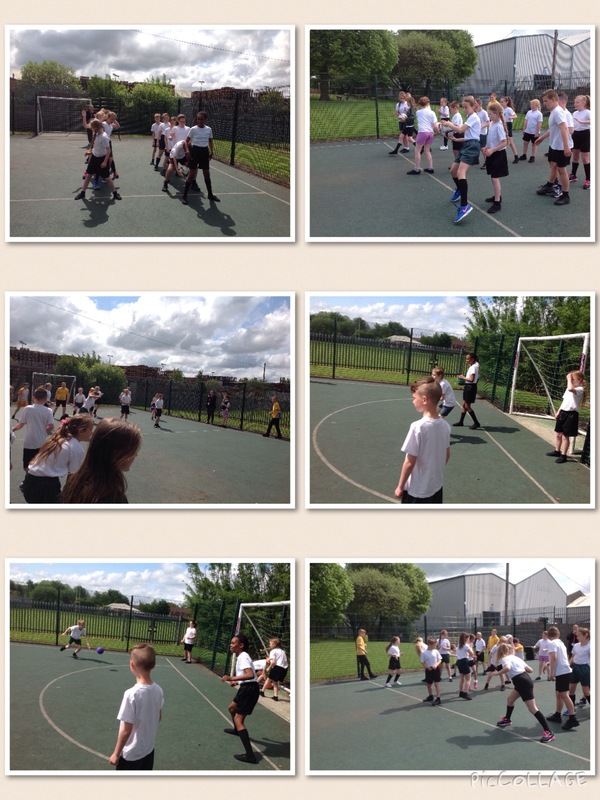 Mrs Fitzsimmons May 23, 2016 May 23, 2016 1 Comment on Referee for a day! 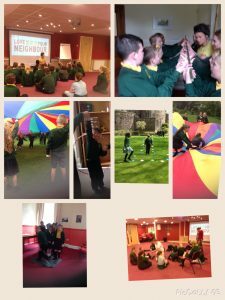 Mrs Fitzsimmons May 16, 2016 May 16, 2016 1 Comment on Year 5 retreat day. 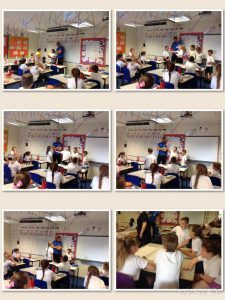 Mrs Fitzsimmons March 22, 2016 March 22, 2016 1 Comment on Easter Egg Hunt! 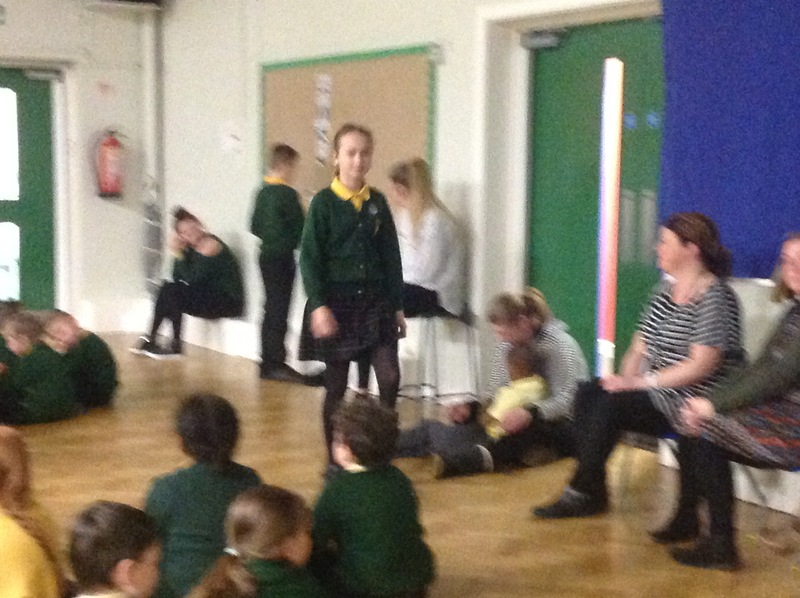 Congratultaions to Charlotte & Reece who have been recognised as true ambassadors of our school’s aim: Aspire to be the best we can be. 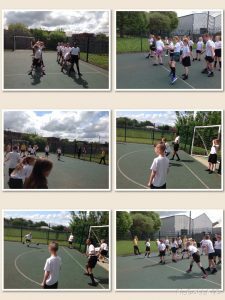 To celebrate their achievement they were invited to join Mrs Ellis on an Easter Egg Hunt. 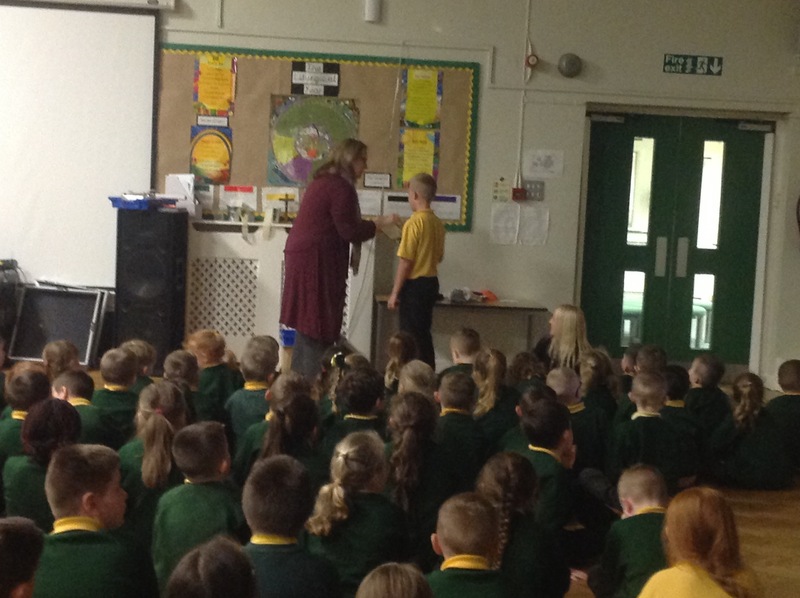 “It was great fun running around looking for eggs,” said Reece.